Established in May 2005 and registered on 26th June 2005, the Company went into commercial production in April 2008. 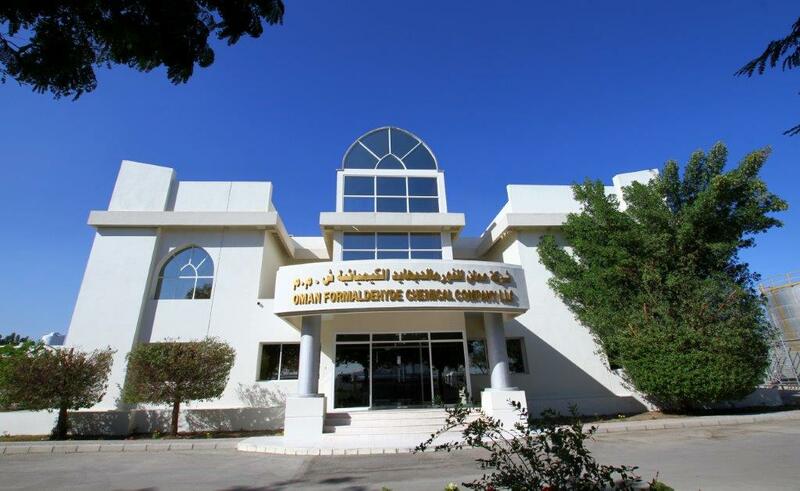 Oman Formaldehyde Chemical Company LLC (OFCC) is the only manufacturer of Urea Formaldehyde Concentrate (UFC-85) and Aqueous Formaldehyde (AF-37) in the country. Oman Formaldehyde Chemical Company LLC (OFCC) is a 50:50 joint venture between OMZEST Group of the Sultanate of Oman and one European Investor. 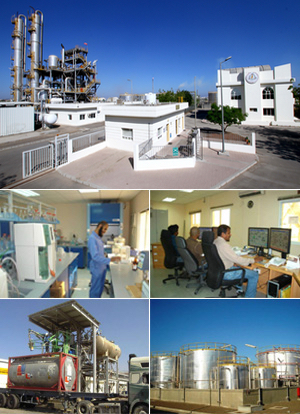 The company owns and operates two formaldehyde production units with total capacity of 239 TPD Urea Formaldehyde Concentrate (UFC-85) and / or 388 TPD for Aqueous Formaldehyde (AF-37), located in Sultanate of Oman at Sohar Industrial Port (SIP) Area, an industrialized hub for chemical, metal, oil & gas industries with required infrastructure facilities of utilities and Port. Major raw-materials i.e. Methanol and Urea are sourced within SIP Area and the products are exported to many countries around the world. Home | About | Jobs | News | News-Archive | Check Mail | Admin | Disclaimer | Privacy | Sitemap © Copyright 2018 OMZEST. All Rights Reserved.